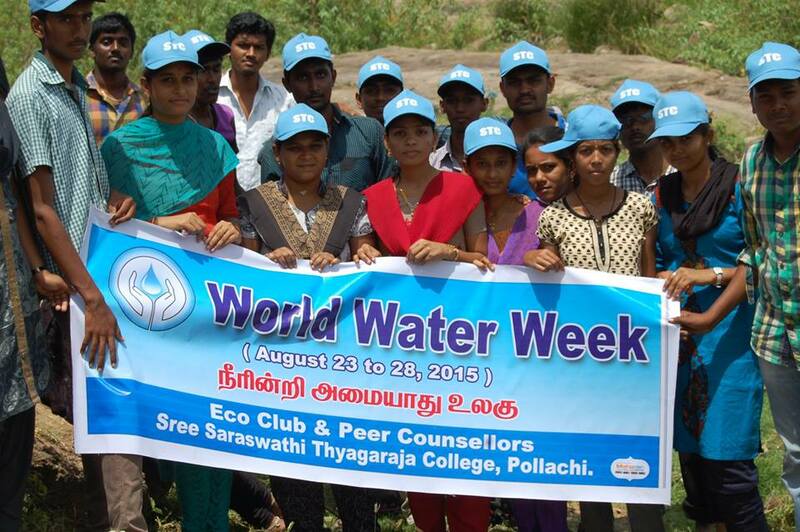 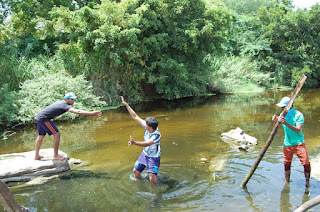 The Peer Counsellors of STC and the ECO club jointly organised world water week 2015 by cleaning Pallar River near Pollachi Shanmugapuram Anchaneya Temple. 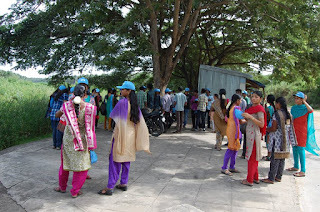 Nearly 80 students participated in the cleaning activities. Peer Counsellors had a trip to Ananikatty Bio Park to have environmental awareness in the month of March.